An introudction to Warhammer 40,000 Heroes of Black Reach with an entire standalone demo game – you’ll just need to find 2 six-sided dice somewhere. You’ll be able to play a full game and fight for the Emperor or for the mighty WAAAGH! 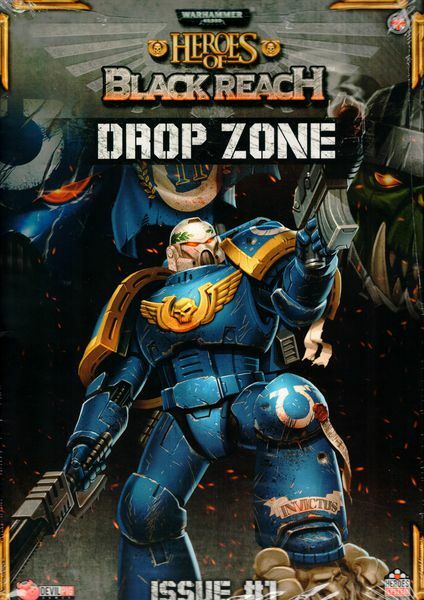 in a scenario which introduces the full Black Reach campaign from the core box.